Increasing property prices intensify the use of land, which in turn puts pressure on the sustainability of the environment. 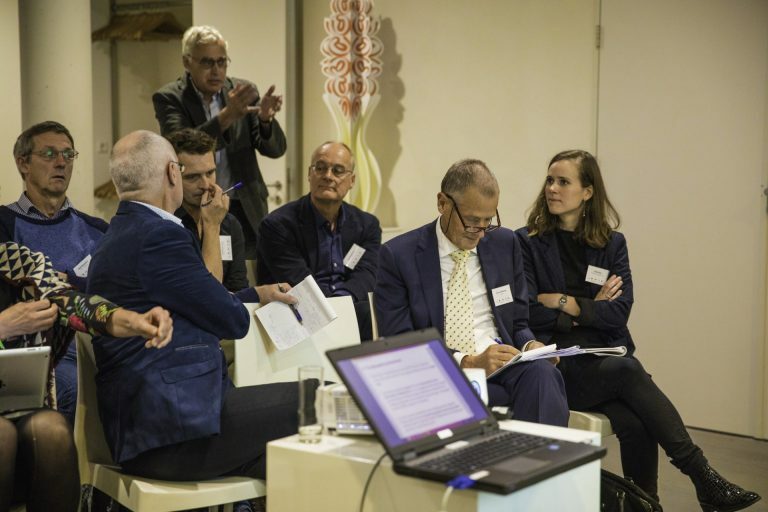 According to Jan van Rheenen and Jan Spijkerboer (Kadaster), contemporary forms of land ownership are a timely answer to this nexus of problems. After a long public career in land management, Kadaster’s Jan van Rheenen passed the baton to Jan Spijkerboer, an experienced land steward. Both men’s careers have been pivoting around the question of rearranging and reconceiving land ownership and management regimes with the aim of making our land use sustainable. And both are increasingly concerned about society’s skill in doing so. “I’m sorry to say we have close to no land policy in the Netherlands,” Van Rheenen kicks off the conversation. But first, what is Kadaster all about? Van Rheenen: “Kadaster is the Dutch service for property registration. Next to land, Kadaster is also the registrar for radio frequencies, ships and aircraft. Kadaster was founded in the Napoleonic time in order to develop cartographic methods subjecting ownership and use of land to taxation. The state just wanted to have money, basically. Kadaster was then set up to bolt the private property regime required for this ambition. It’s interesting to consider the strikingly short historical period in which we know private property: 180 years. In these 180 years we experienced an enormous economic progress, partly due to the liberalisation of property, but it does not follow that we should stick to this recipe in the future. We are now actually witnessing the private property regime of land in derailment: ownership degenerating to mere speculation. In the search for different mechanisms to bring about sustainability, jumping back is mostly not the answer. Haven’t the past two centuries seen too many changes to merit such retrospect? That’s interesting. Can you delve into one of those examples? Mr. Spijkerboer, you are taking over Van Rheenen’s work at Kadaster. You are what is called a land ‘steward’.What exactly is a land steward? That sounds new indeed. How does this role fit onto Kadaster’s core of surveying and registering? Farmers work intensively with land. Don’t they have by definition a long-term commitment with the soil? Is this generally the case in the Netherlands, leasing contracts on a yearly basis? Jan van Rheenen (second from the right) at a symposium dedicated to his retirement from Kadaster. Jan Spijkerboer is not pictured. Does this include government-owned land? What needs to change in this policy? Are you saying we should decouple the use of land from the ownership – and even from the land’s market price? 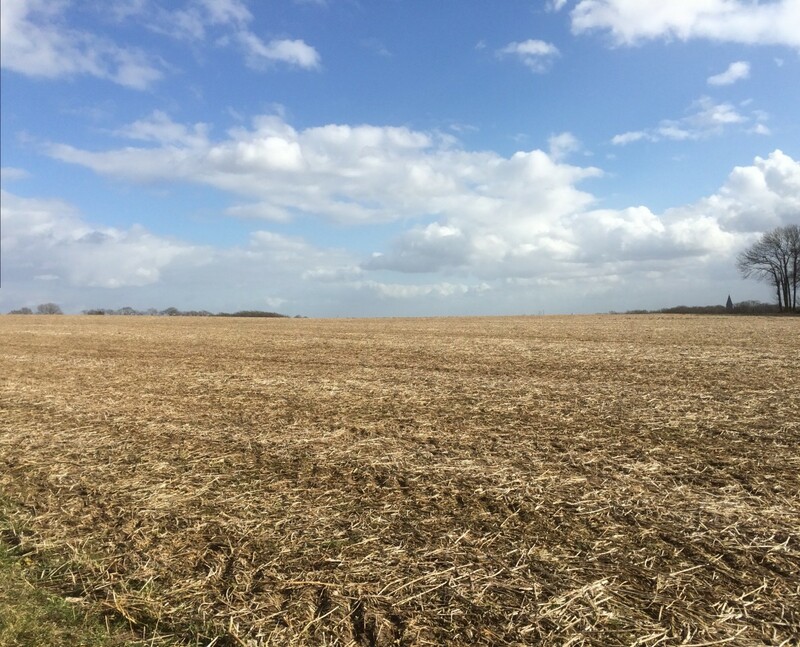 A land bank – can you expand on that? Van Rheenen: “I’m thinking of land banks to be established regionally and locally. The exact arrangement and type of entity can go one way or another.